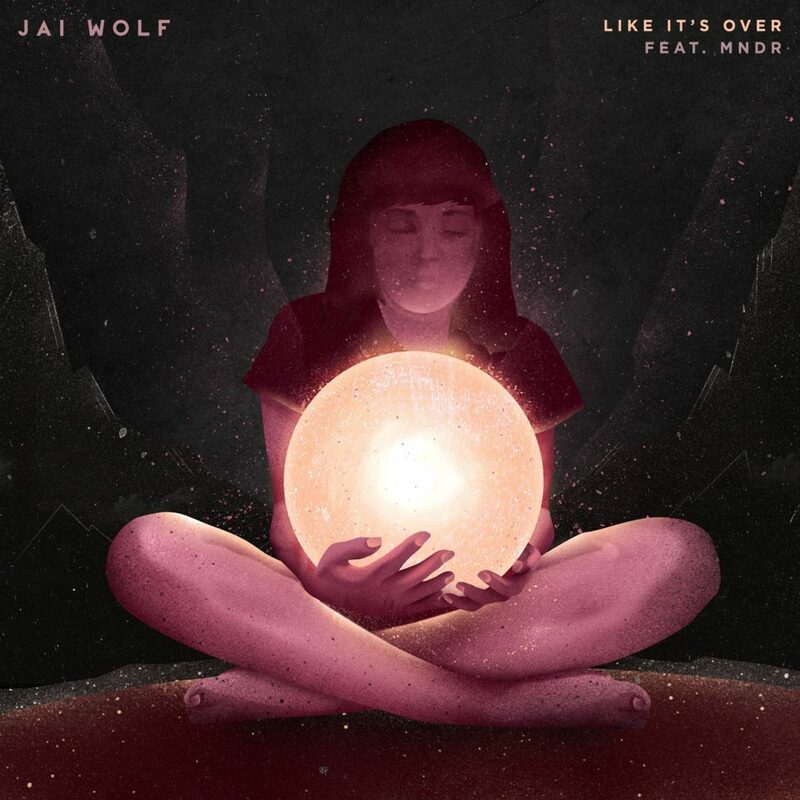 Jai Wolf has done it again! Everything this man puts out has so much raw emotion into it, and “Like It’s Over” featuring MNDR doesn’t disappoint. Off of his debut EP out November 18th, Kindred Spirits, this track features some slightly retro chill vibes and beautiful, powerful vocals. This song is slightly different from others he has released in the past; there is no significant “drop” like many were expecting. However, the fact that “Like It’s Over” provokes so many emotions completely make up for this fact. This is one of those songs that don’t require a drop or anything special. It was created so we can just sit and enjoy and feel the emotion, which is exactly what Jai Wolf accomplishes. To promote his new EP, Jai Wolf will be going on tour this fall. Check it out and see if he’s visiting anywhere near you!